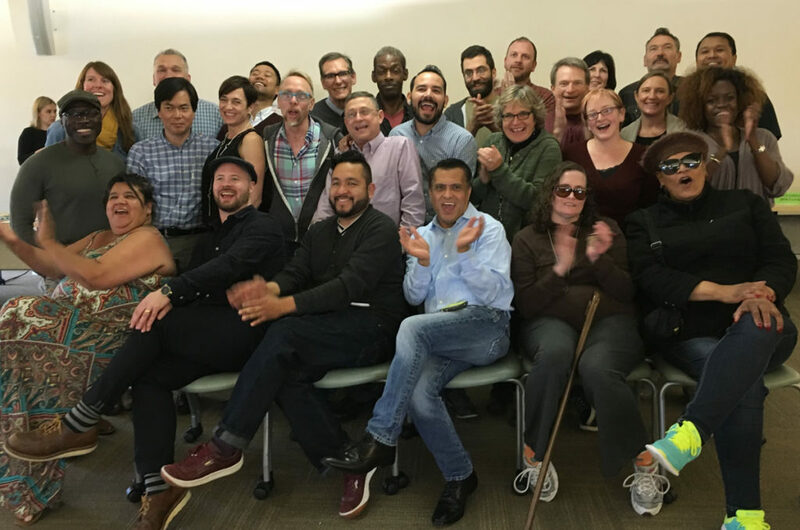 For many years, San Francisco has engaged with HIV prevention and care through a process that includes community members, service providers, and government appointees. Hallmarks of these processes have included the use of evidence ­based approaches to care and prevention, the adoption of the harm reduction model, advocating for a holistic and connected continuum of services, and anticipating and responding to HIV trends and the emerging needs of at­-risk and challenged communities. For nearly as many years, HIV prevention approaches have been led by the HIV Prevention Planning Council (HPPC), and HIV care approaches have been led by the HIV Health Services Planning Council (HHSPC). Both entities have had a long history of success in responding quickly to the HIV epidemic while working closely with the local Department of Public Health; many of these successes have been replicated on a national level. Just two of those successes include the HHSPC’s creation of community-­targeted Centers of Excellence (an integrated service model connecting a range of services to promote ease of access by patients and to facilitate holistic care by their range of service providers) and the HPPC’s adoption of the “test ­and ­treat” approach (widespread testing and universal treatment), ­ both goals accomplished in close collaboration with the Department of Public Health and the network of service providers. HIV care and prevention have always been viewed as existing within the same continuum of care, despite the two separate planning bodies. After a community and health department­–driven process that included members from both councils and took place over the course of several years, the HHSPC and the HPPC decided to merge as one planning body during their May 2016 joint meeting. This new body, now known as the San Francisco HIV Community Planning Council, will have its first meeting on June 27, 2016. The meeting will take place at 25 Van Ness in the 6th floor conference room from 3:30–6:30. Members of the public, the service agency network, and any other interested parties or stakeholders are welcome to attend.